Whether you sell your pizza by the slice, delivery, or have a full-service restaurant, pizza POS systems from Sintel Software will give your specific business everything that it needs. 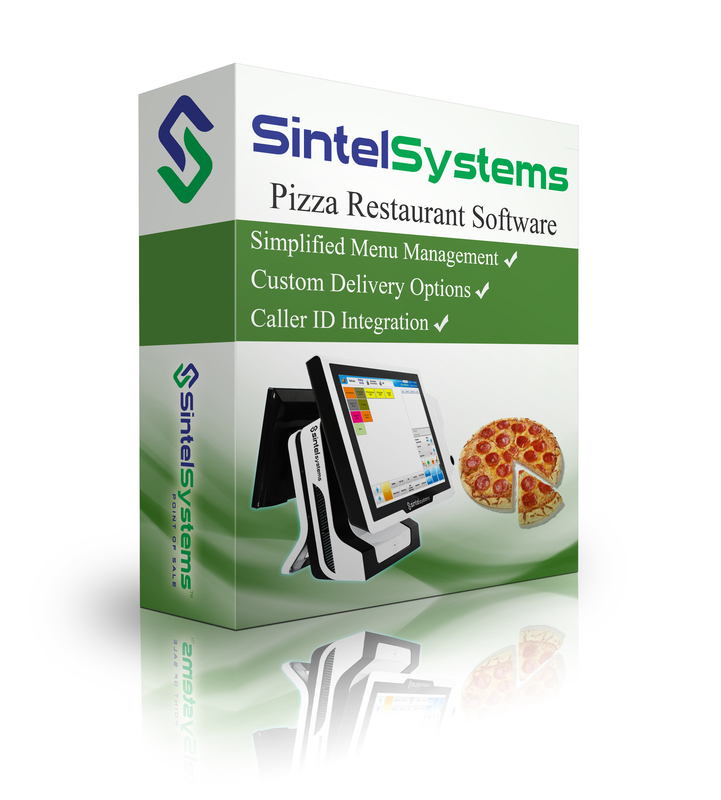 The software includes simplified menu management, custom delivery options, and called ID integration. 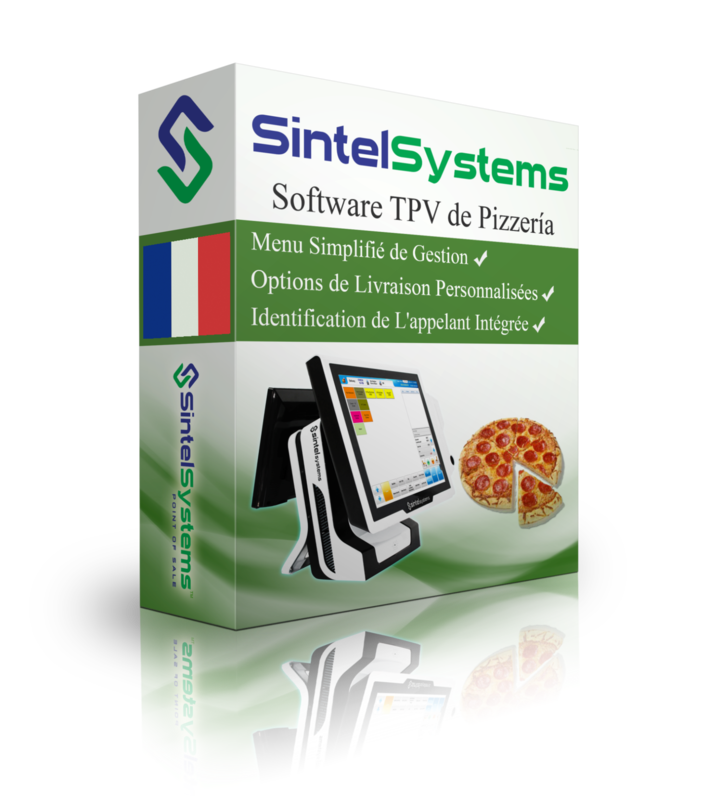 A customer chooses their crust, sauce, cheese, and of course all the toppings. 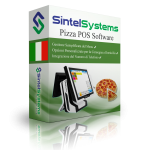 The pizza POS system in your restaurant must be set up to allow for quick and efficient input all this information in the specific way that your business runs. With Sintel Software, our software includes all the details needed, while still being user-friendly.